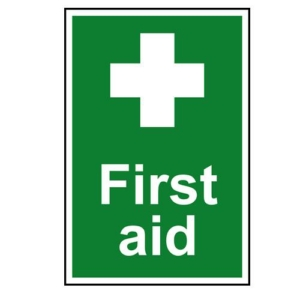 No business large or small can afford to ignore first aid signs. 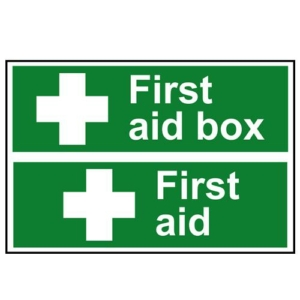 Our range of first aid signs gives your organisation everything you need to safely sign your premises and keep your staff and visitors safe! We ensure all of our signs are manufactured from a variety high quality materials to guarantee a longer lifespan for your signs, including rigid PVC, FMX and correx.